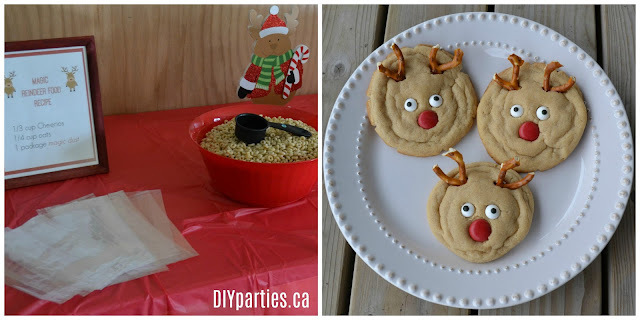 DIY details make holiday celebrations special and memorable. I love all things EASY and INEXPENSIVE, so today, I am sharing some of my best tips, tricks, recipes, and ideas for simple and fun holiday celebrations. 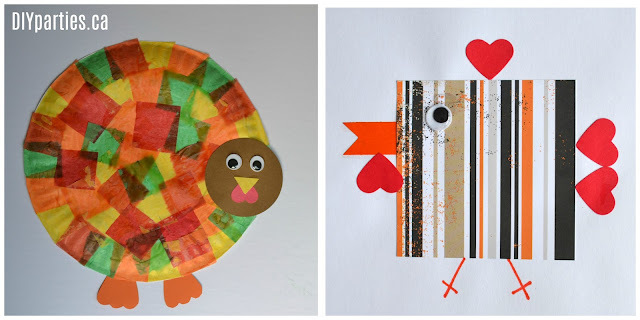 What is your favourite holiday? 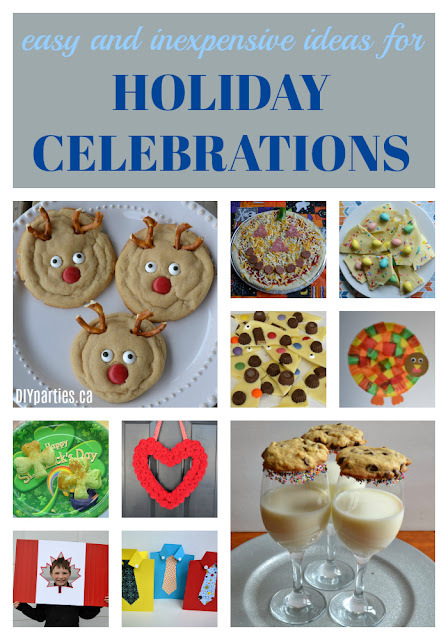 Don't forget to bookmark this post... or "pin" your favourite ideas so that you can find them easily when you are ready for your seasonal celebration! 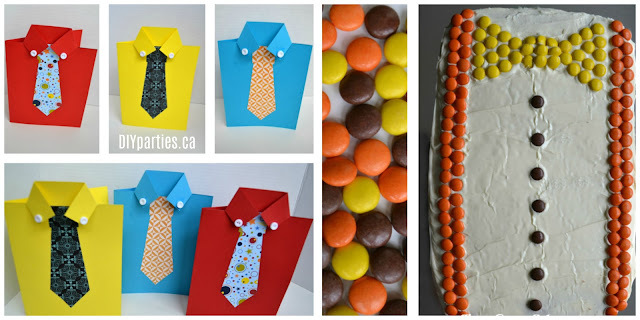 Every party needs a theme to tie everything together, don't you think? 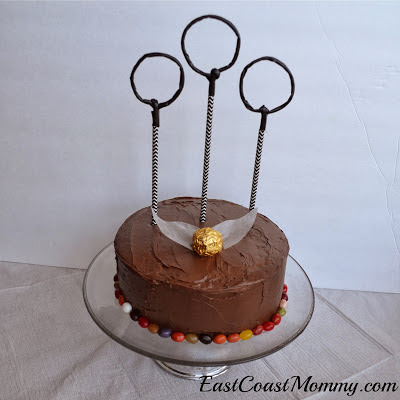 When picking a party theme, you need to consider why you are having the party, and if there is a guest of honour, you can select a theme based on his/her interests. 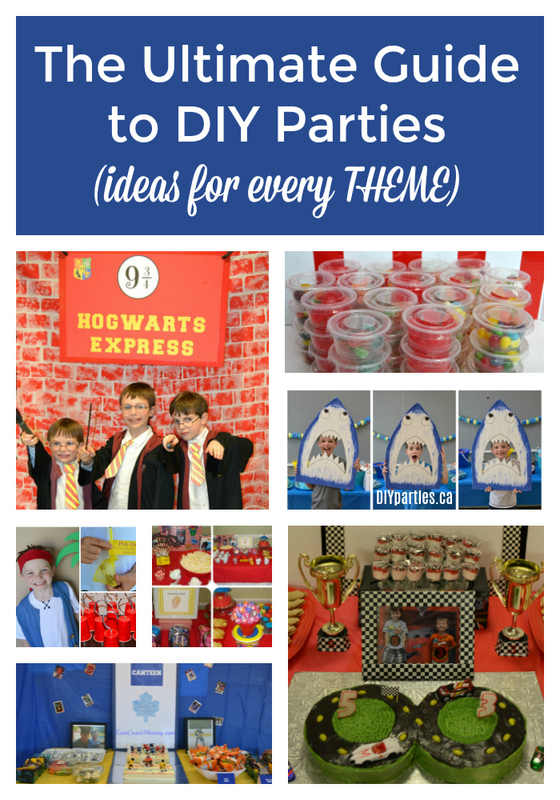 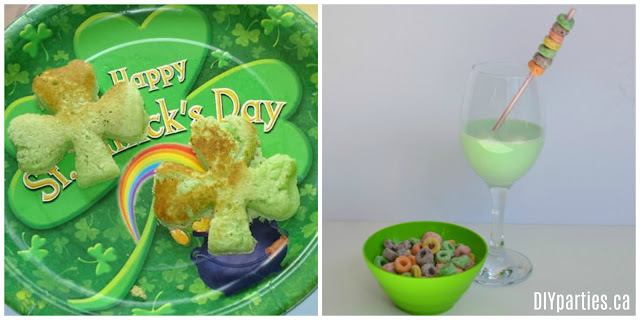 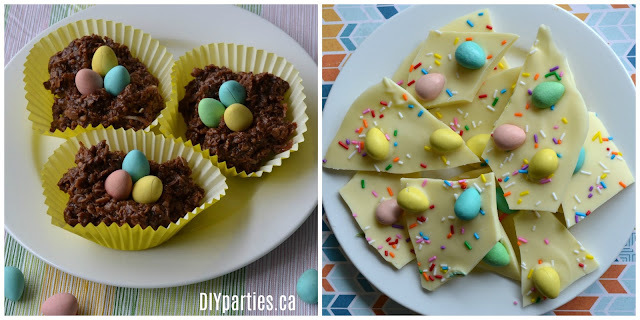 Today, I am sharing some of my favourite party themes... and links to many EASY and INEXPENSIVE DIY party plans and details. 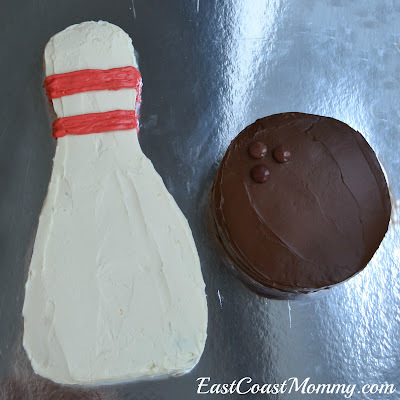 Bowling party - This is a great theme for older kids who don't want to sit still. 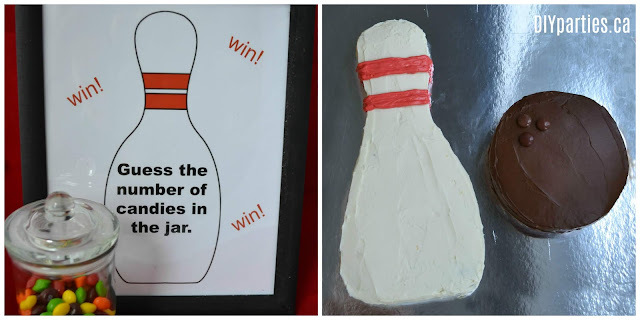 Head to a bowling alley, and add a few DIY details for a special bowling party your guests will love. 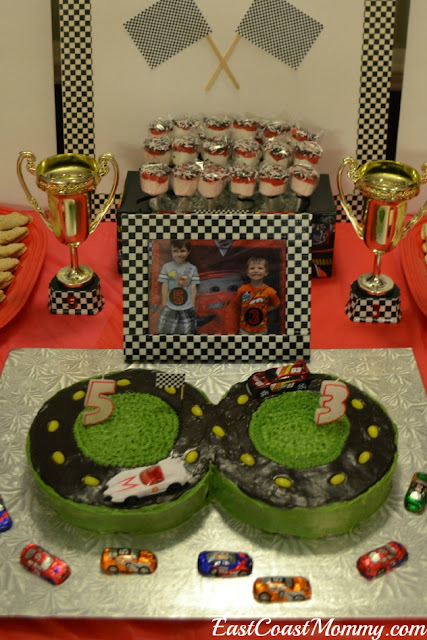 Cars party - Little kids love cars and trucks, and this simple cars party doesn't disappoint. 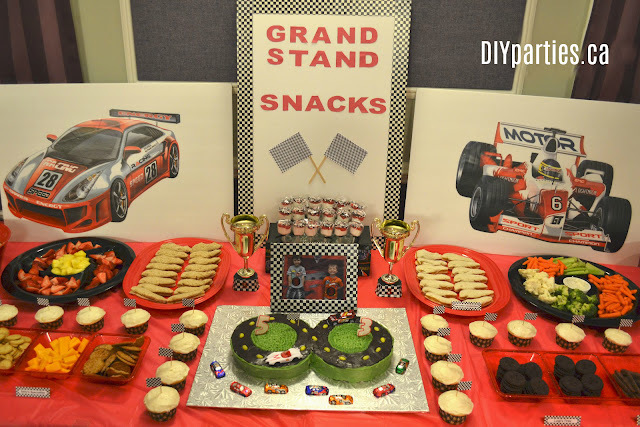 The race track cake is simple and adorable, and the DIY details make the party really special. 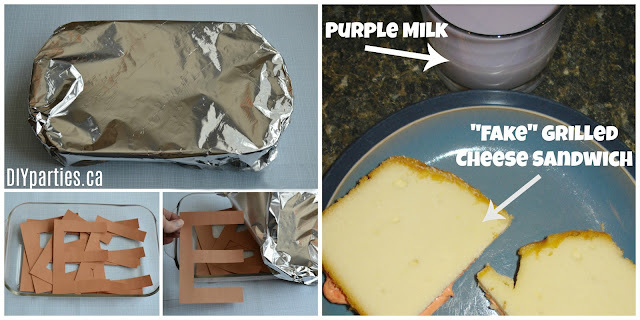 The checkered duct tape decor is my favourite. 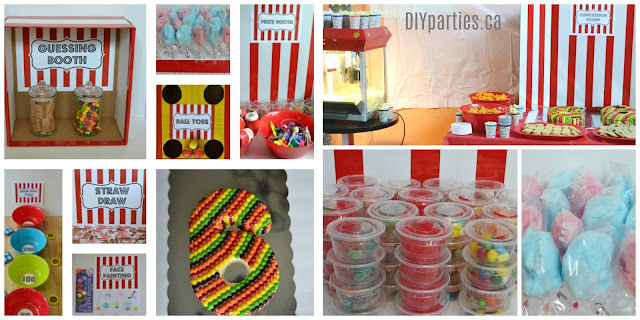 Carnival party - What could be more fun than a carnival party packed with simple games and sugary treats? 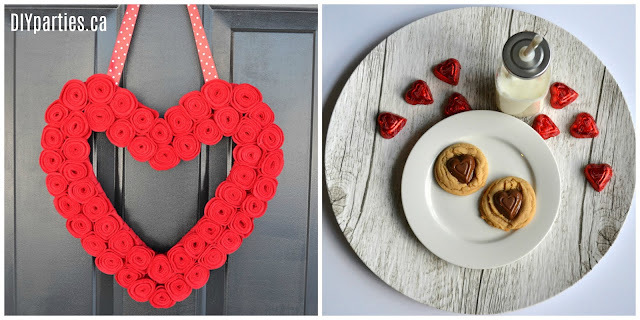 I love the FREE printable red and white signs that tie everything together. 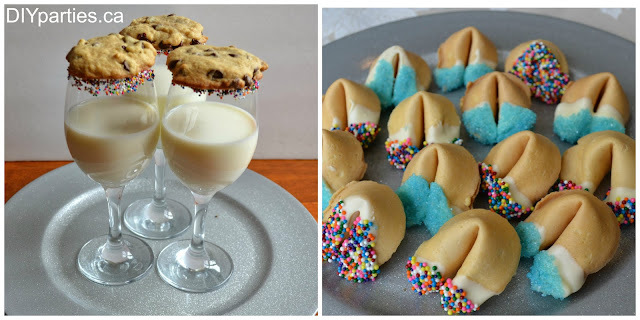 Circus party - Clowns, games, and treats are plentiful at this circus party. 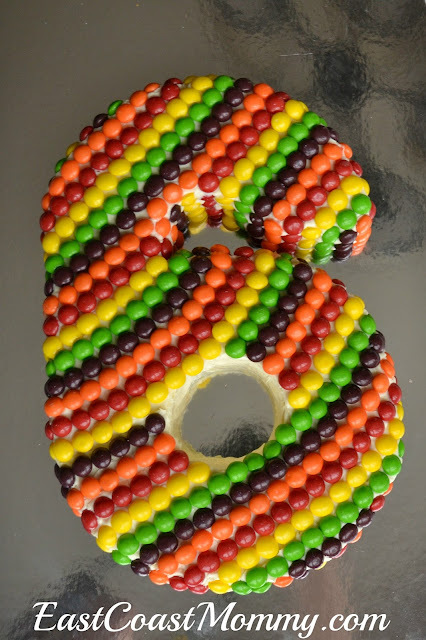 I love the bright colours and the simple carousel cake. 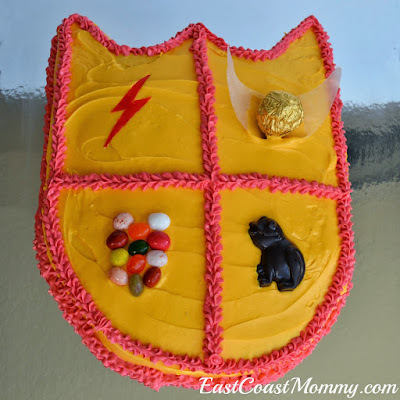 Harry Potter party - This is the perfect party for a Harry Potter fan. 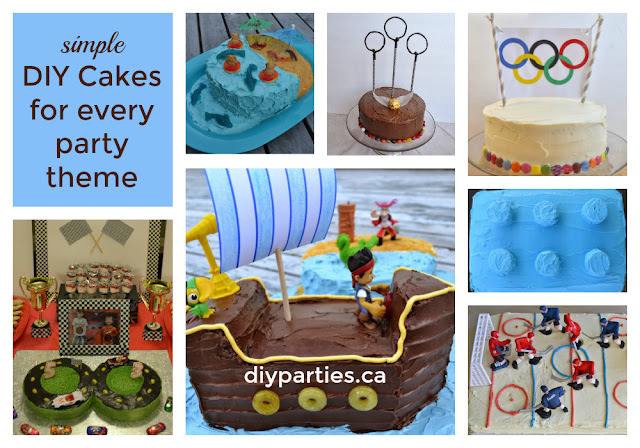 This party is packed with unique details that will delight all the party guests. 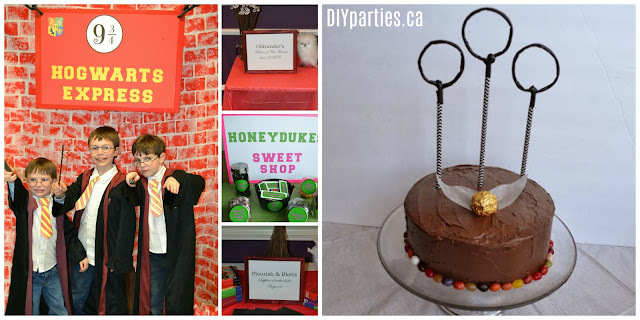 I'm loving the 9 3/4 magical entrance, magic wands made from dowels, Honeyduke's sweet shop, free printable spell books and quills, and simple DIY cakes. 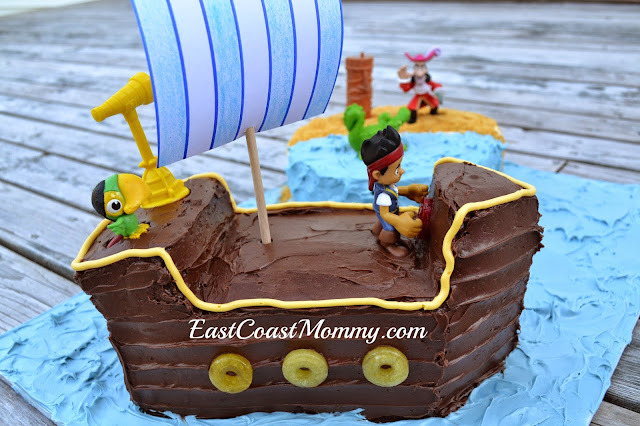 Jake and the Neverland Pirates party - Everyone loves pirates and treasure hunts, and this party is full of magical DIY details that will transport party guests to Neverland and beyond. 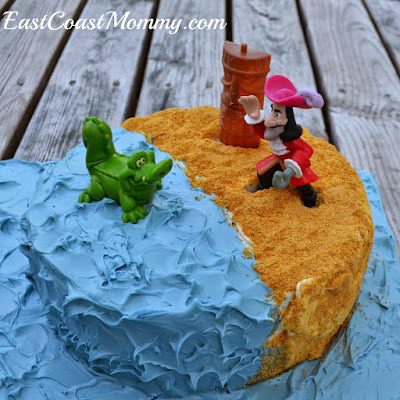 The pixie dust, party signage, pirate hooks, and impressive cakes are perfection! 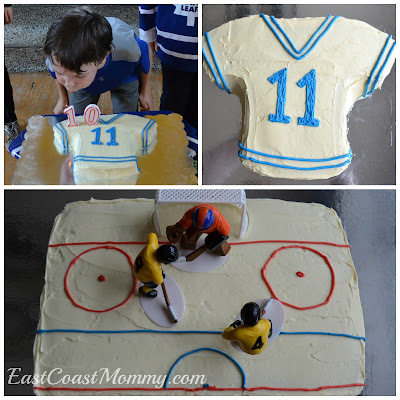 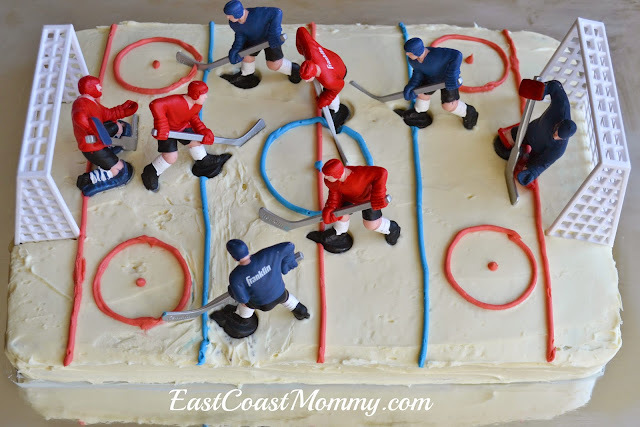 Hockey party - Hockey moms (and any sport parent) will love this simple hockey party. 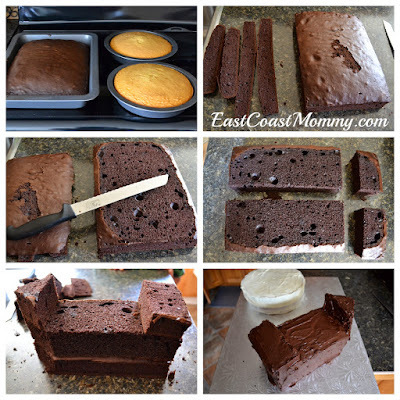 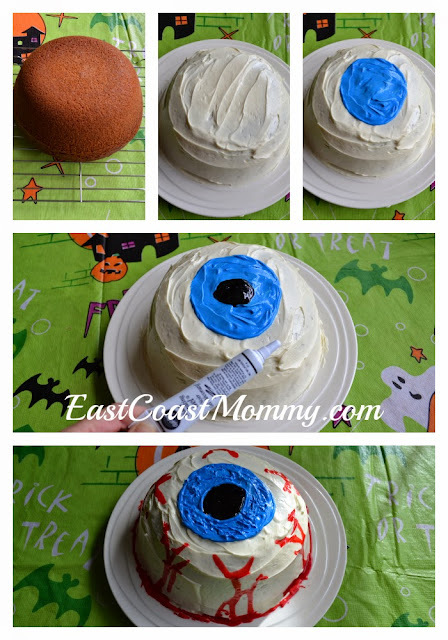 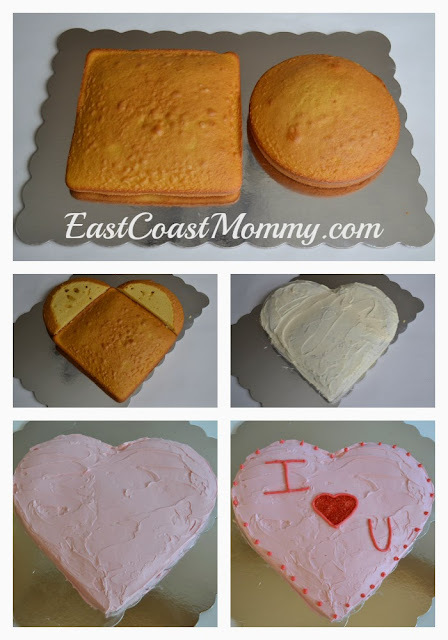 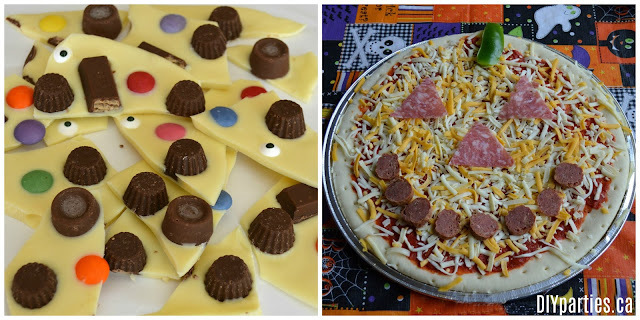 The cakes are awesome, and the simple DIY decor and themed party food are sure to impress. 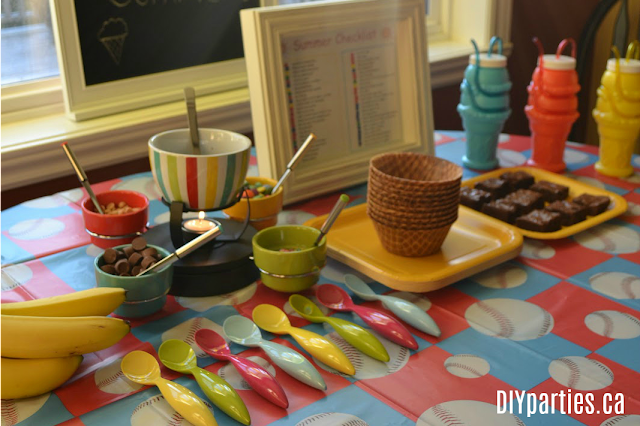 Ice cream party - Summer is the perfect occasion to plan a simple ice cream party... but kids will love this party any time of year. I adore the simple decor and unique homemade ice cream treat ideas. 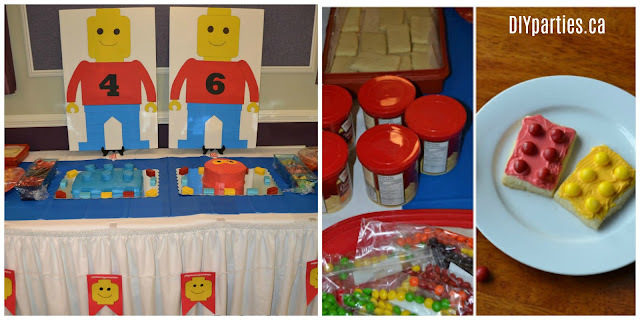 LEGO party - This is the ultimate party for LEGO lovers. 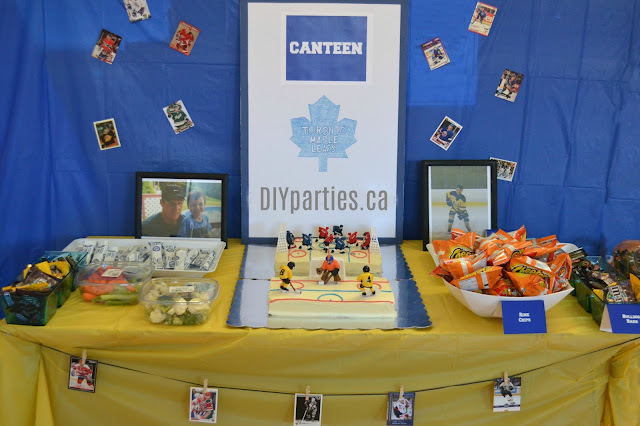 The decor is colourful, fun, and interactive... and there are wonderful games and activities. 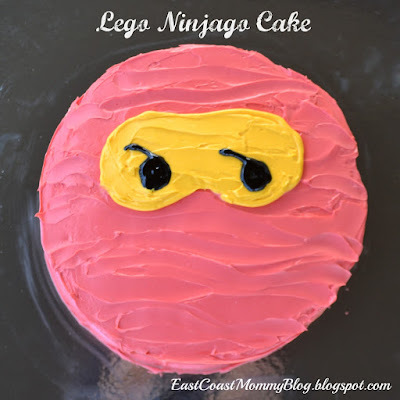 I love the cookie decorating station, the LEGO balloon tennis, and the simple cakes. 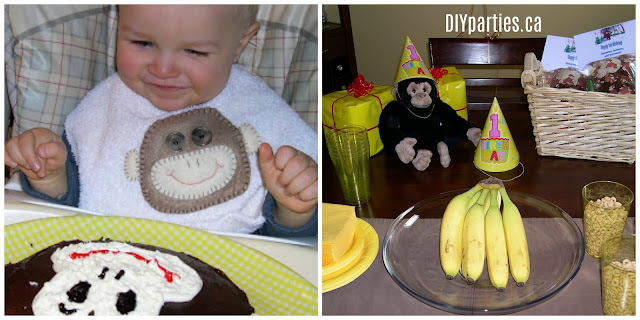 Monkey party - This is the perfect theme for a first birthday party. 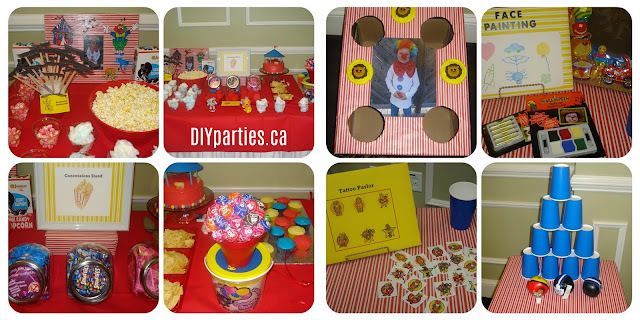 The yellow and red colour scheme is fun, the snacks are simple and suitable for pint-sized guests, the cake is adorable, and I can't get enough of the monkey party favours. 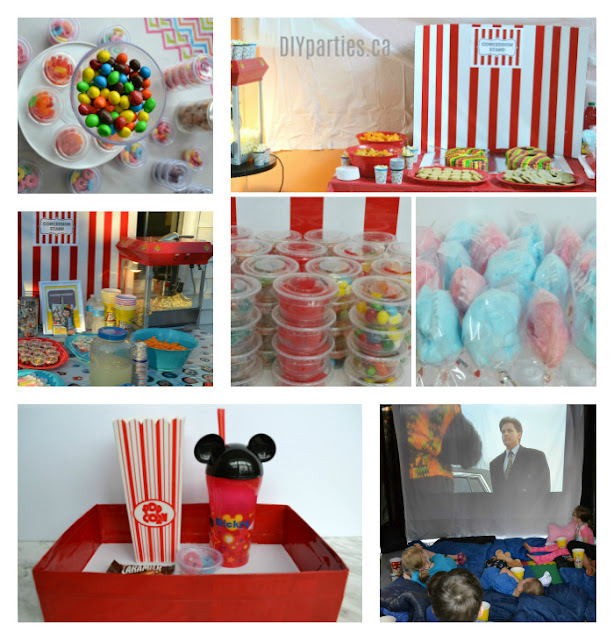 Movie party - Movie parties are wonderful for all ages, and they are a great way to entertain a large number of guests. 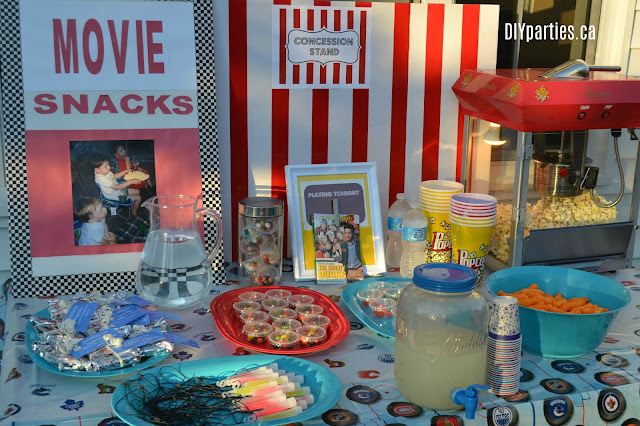 I love the idea of an outdoor movie, and the little containers of candy at the "concession stand" are brilliant! 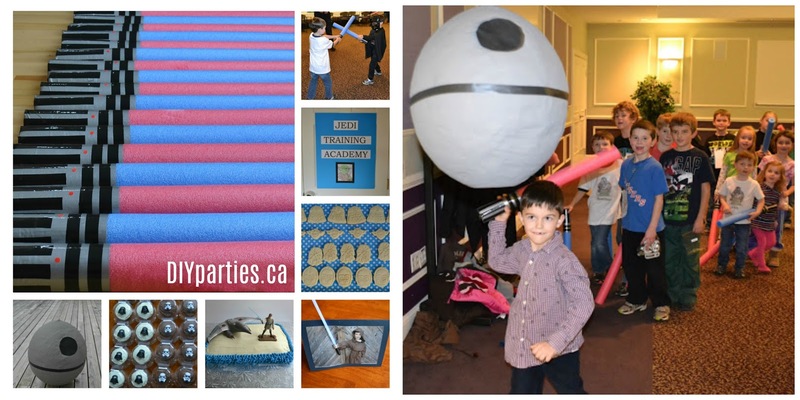 Music party - A dance party filled with wonderful music and karaoke is perfect for kids. 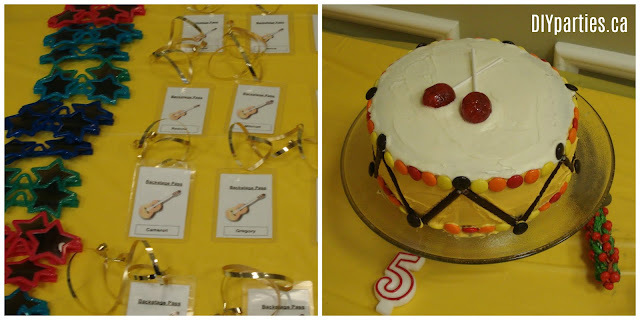 I love the backstage passes, the guitar cookie decorating station, and the drum cake topped with lollipops. 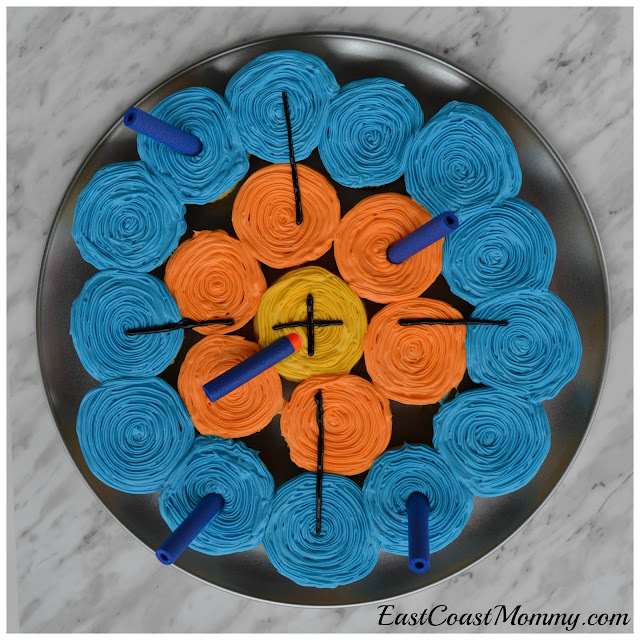 NERF party - An epic NERF battle is a great way to celebrate a birthday. 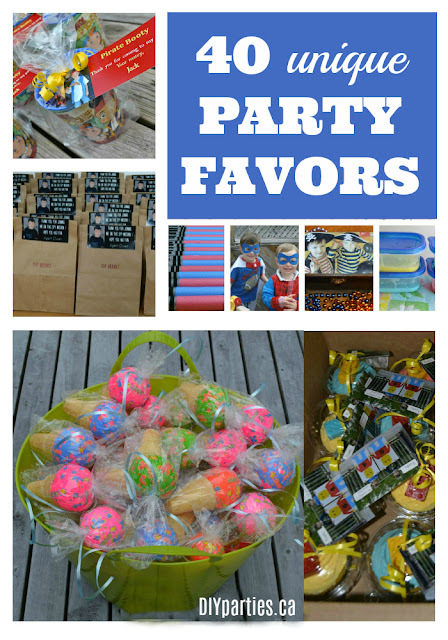 Active kids will love the battle, fun food, NERF target, free signs, and cute treat bags! 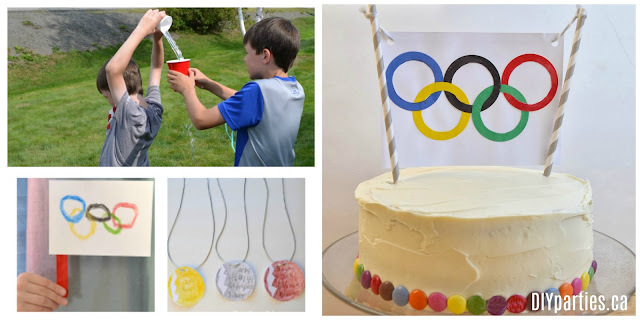 Olympic party - Transforming your yard into an Olympic colosseum is a great way to entertain active kids. 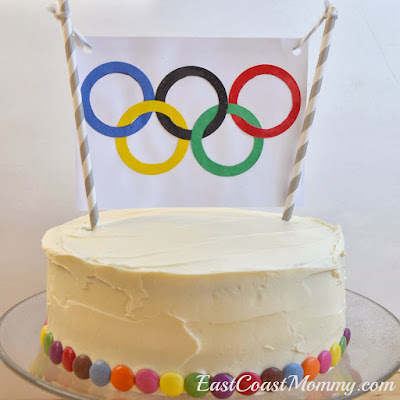 Kids can play games, design their own medals, and feast on a simple Olympic themed cake. 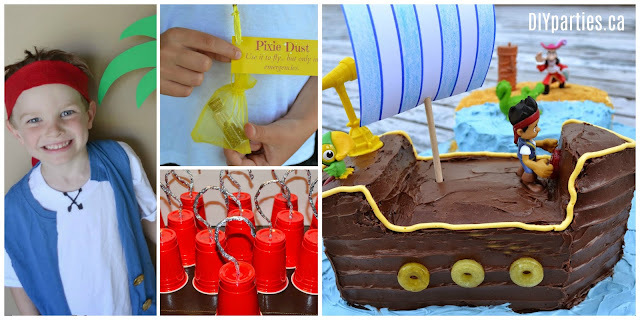 Pirate party - Pint-sized pirates will love this simple pirate party. 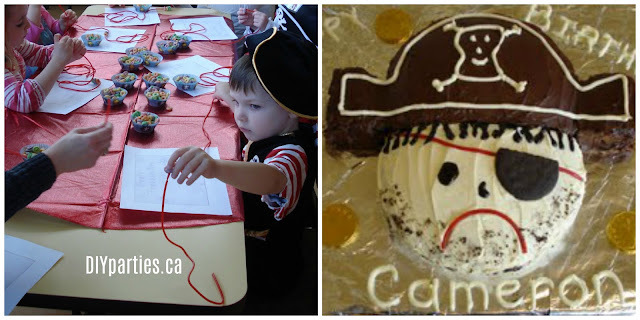 Kids can design their own telescopes and make their own pirate jewels. 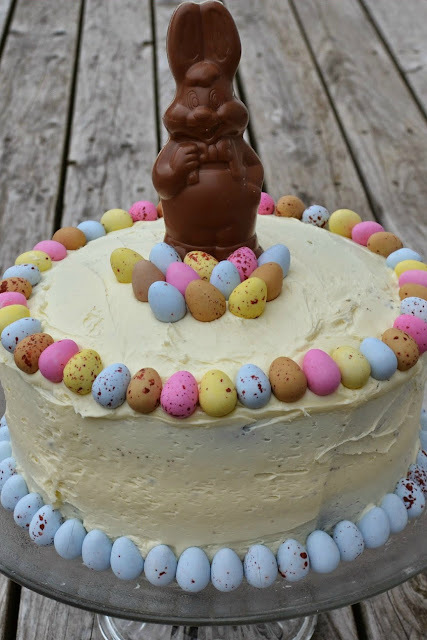 The cake is pretty cute too! 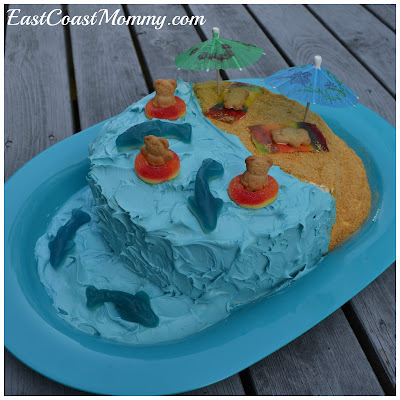 Pool party - A pool party has never looked so cute! 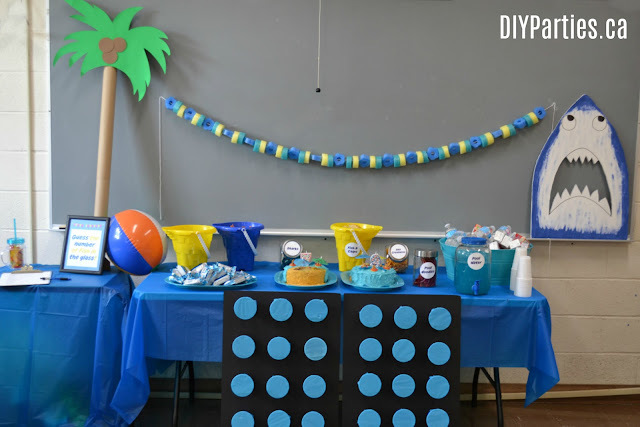 I love the themed games, prize punches, pool noodle decor, shark photo prop, and fun food ideas. 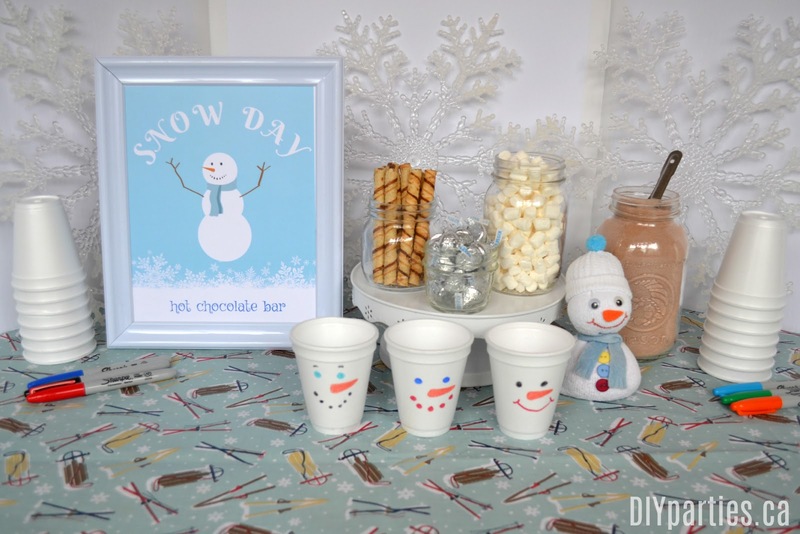 Sledding party - This sledding party is simple... and the hot chocolate bar is fantastic. 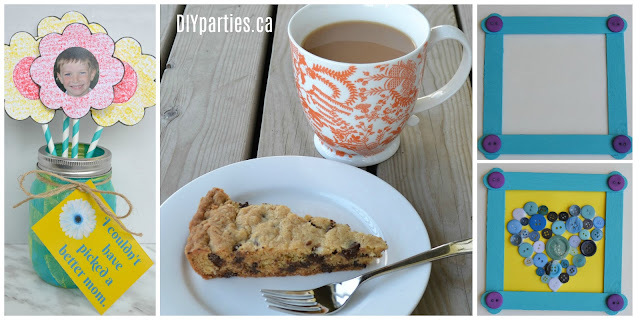 I love the FREE sign for the table. 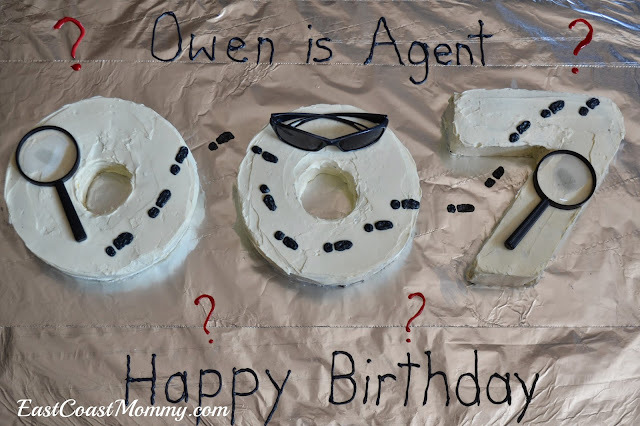 Spy party - This is a wonderful theme for a party. 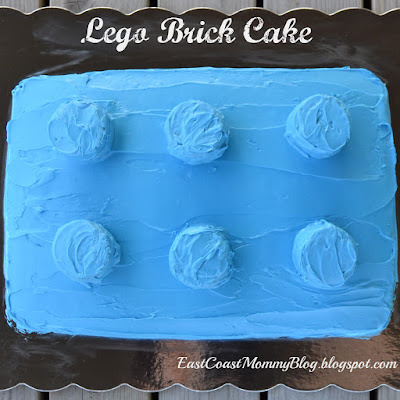 The decor is simple and impressive, and the games are original and fun. 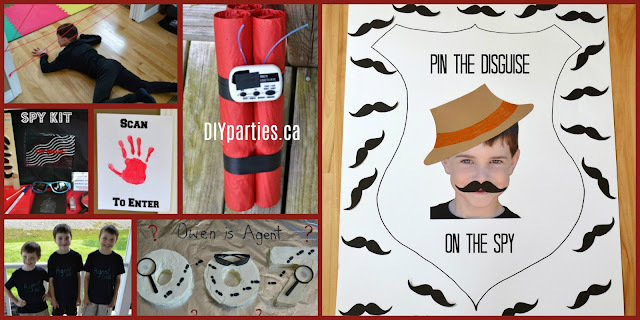 I love the dynamite "hot potato" and the "pin the disguise on the spy" games. 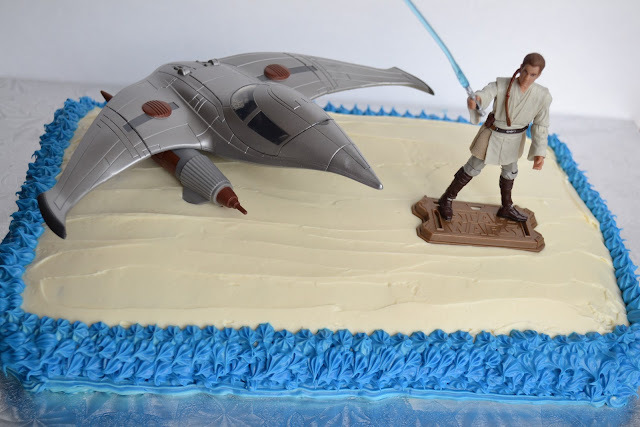 Star Wars party - Star Wars fans are plentiful, and the force is strong with this party. The pool noodle light sabres and death star piñata are easy to make, and they are guaranteed to please your young Jedi guests. 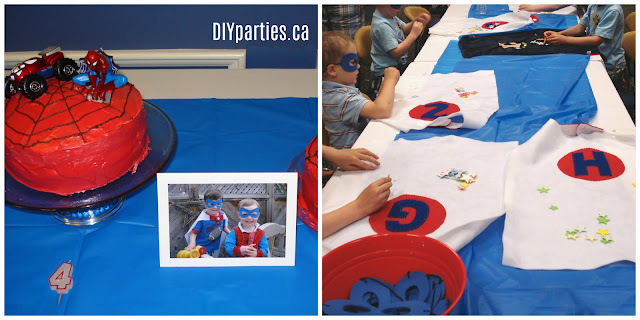 Super Hero party - This party invites guests to enrol in a super hero training academy and become a super hero. 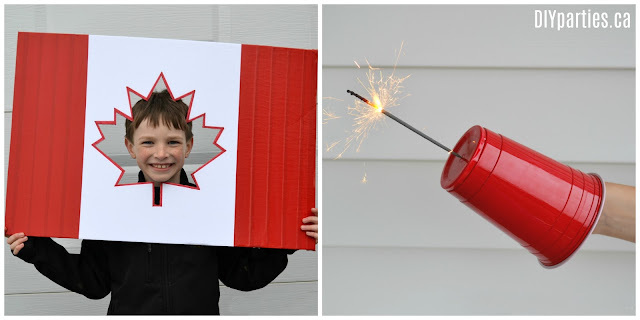 The homemade "no sew" capes and foam super hero masks could not be cuter! 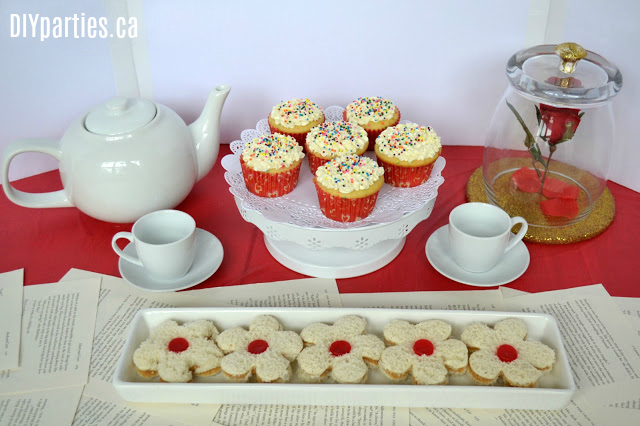 Tea party - Everyone loves a tea party. 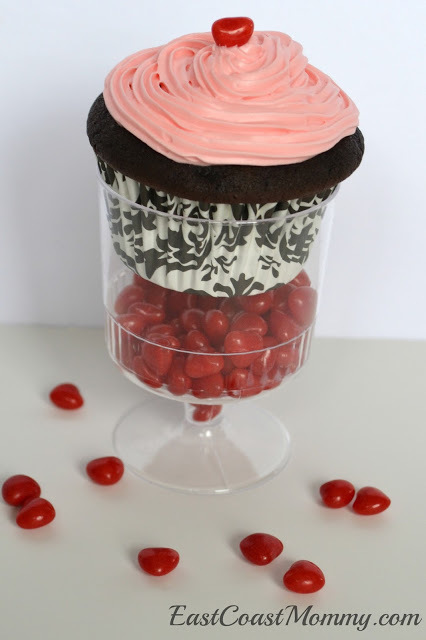 Guests will feast on simple party food while they create adorable tea party themed crafts. 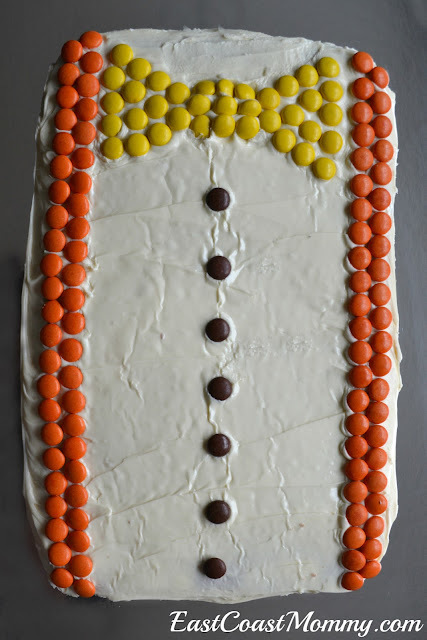 Western party - Cowboy fans will love this simple western party. 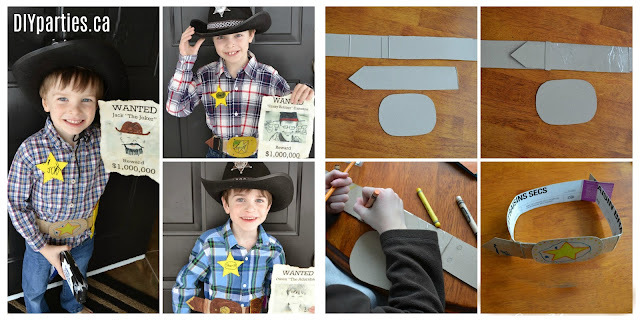 Guests can make their own Sheriff badges and create their own "most wanted" posters. The DIY details make these parties expensive, and they are all easy and inexpensive. 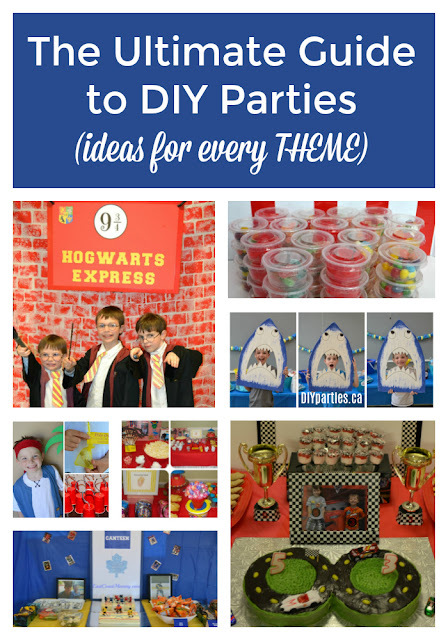 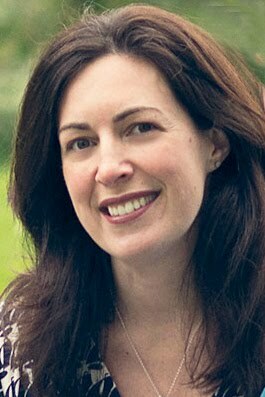 Is there a party theme you would like to see that is missing from my list? 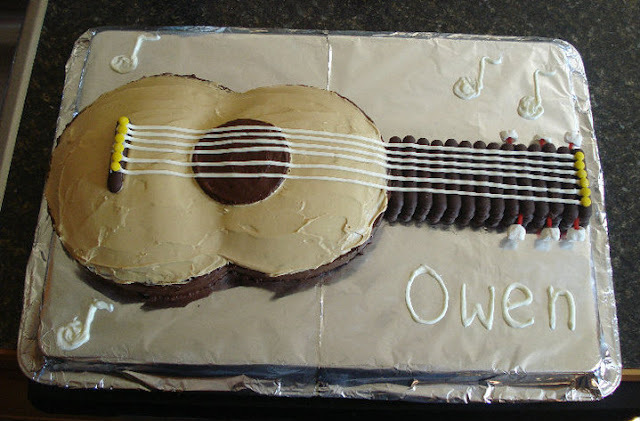 Share it below, and maybe I'll create something fun to share with you soon!